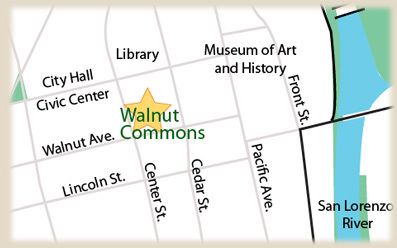 We are located at Walnut Avenue and Center Street, near the heart of downtown Santa Cruz. With a WalkScore of 98 and wonderful trees, our location is truly a Walker’s Paradise. 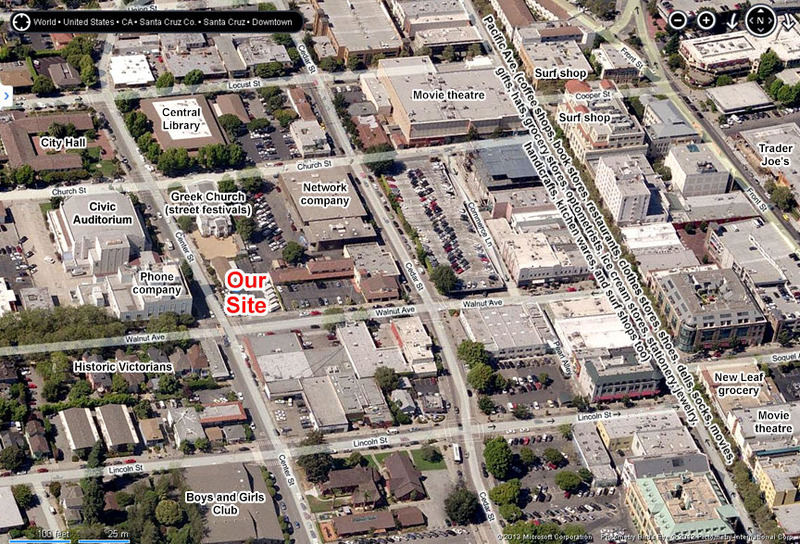 Our neighborhood even includes coworking opportunities at Cruzio and NextSpace. NY Times proclaims: Want to be happy? 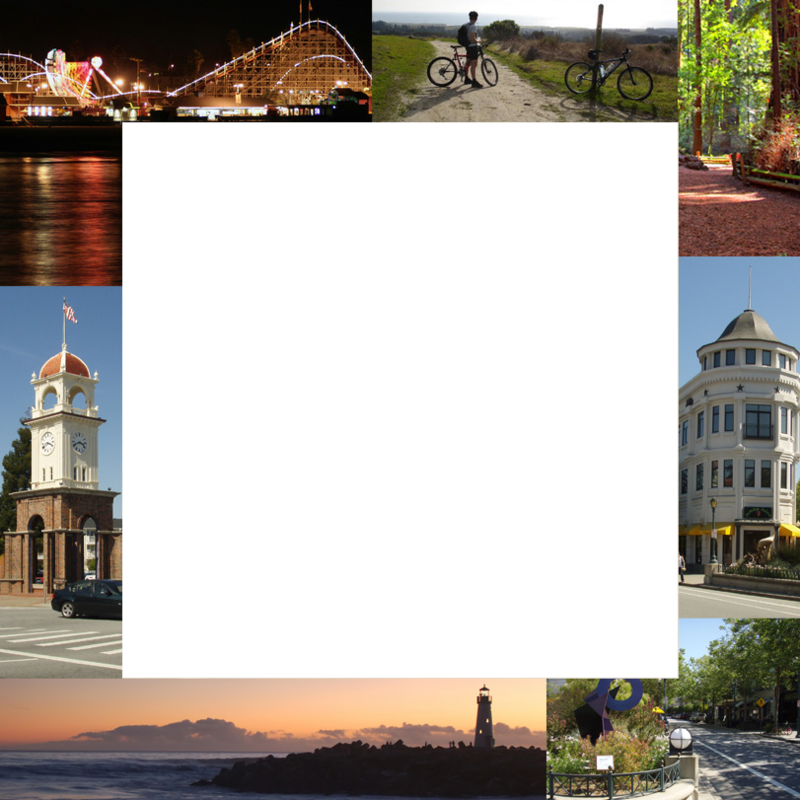 Move to Santa Cruz.